You are here: Home / Helpful Information / What is Going on in Fulshear! Fulshear is witnessing the next phase of its ongoing transformation from a small, quiet town located on the far outskirts of a major city, to becoming a thriving town within the “City.” The westward growth has continued unabated and will soon wash over Fulshear. Here, are just a few of the latest developments. Widening of FM 1093: The extension for widening FM 1093 from Spring Green thru downtown Fulshear and terminating at James Lane will be accomplished in two phases. The first phase is underway (you may have noticed the clearing and the surveying taking place) and will stretch from where the divided lanes currently end just west of Spring Green and will extend to just past Cross Creek Ranch. In mid to late summer, the final phase will commence with the widening extending thru downtown Fulshear onward to James Lane. Construction is to include sidewalks, pedestrian ramps and landscaping. There is no discounting that this will be a major catalyst to spur even more growth. 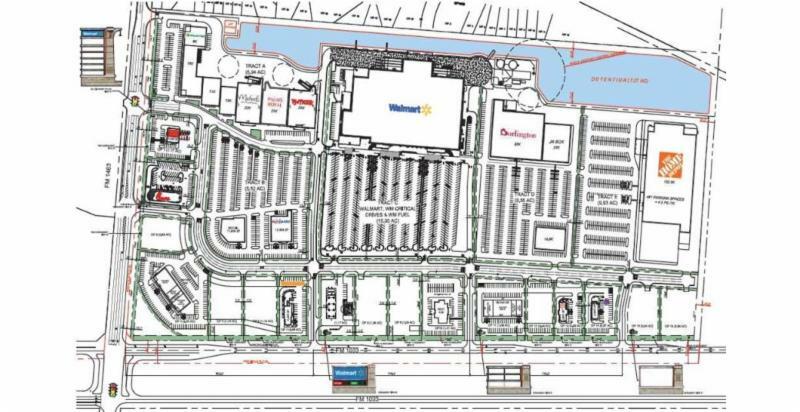 Walmart Center: The 18-acre project at the corner of FM 1093 and FM 1463 broke ground last year and will include a Walmart Super Center, gas station, Home Depot, Burlington, Chick-Fil-A, Xscape Movie Theater Complex, Petsmart, Tuesday Morning, Ross, T.J. Maxx, Whataburger, Panda Express, Spring Creek, free standing restaurants and more. HEB: When I first moved here in 1989, the first question always asked was “where is the nearest grocery store?” That has now been answered by both the Kroger’s at Spring Green and now the new HEB that is scheduled to open this week. It is located at the corner of FM 1463 and Fulshear Bend Drive (Cinco Ranch Blvd). Highlights of what HEB will offer include: Curbside Pickup, Healthy Living; Bulk foods, a Drive-thru lane for convenient service, dedicated pick-up and drop-off counters, immunizations, a patient education room, Sushiya and Wine. a 1- acre Recreational Center. The main builder will be Beazer Homes. You can’t stop development and progress, but I believe this community will increase the value of Weston Lakes and other Fulshear area communities that have much larger Lots. 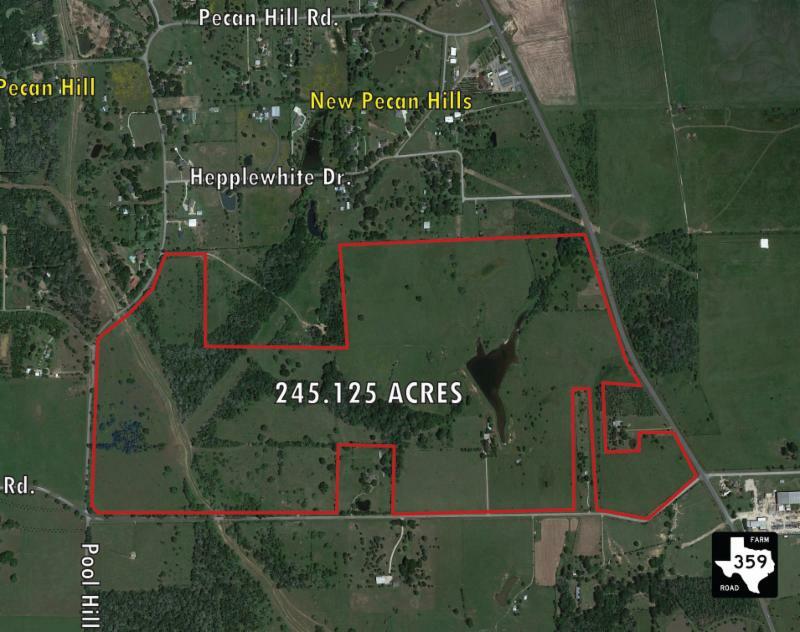 New 245 acres on FM 359: This 245-Acre tract broke ground last month and is located at the corner of FM 359 and Hunt Road. This will be a significant development and the first major new residential community north of downtown Fulshear. 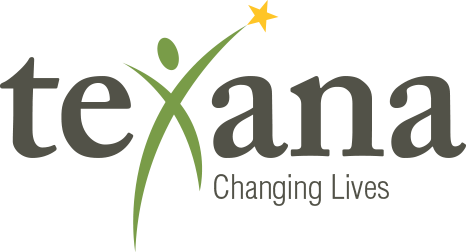 Texana Center: I had the opportunity to attend a fund raiser for Texana. I have to admit, I knew little about how they helped disadvantaged children. Very heartwarming. They are opening their latest facility on the west side of FM 359, north of the Fulshear Post Office. It is a 14.5-Acre facility developed in phases. Phase I will have two classrooms and a retail center at a cost of $1.5 million and will serve as an “incubator” for training and intern positions. It will include Décor & More and a coffee shop. Fulshear Village: This will be one of the most exciting additions to downtown Fulshear. I was fortunate to have sold the land to the developer, George Lane of Fulshear Investments. The subject property is located on FM 359 and what will soon be the intersection of Huggins Road just north of Dozier’s. Huggins Road is planned to be a major east/west collector and will connect Fulshear High School to FM 359. 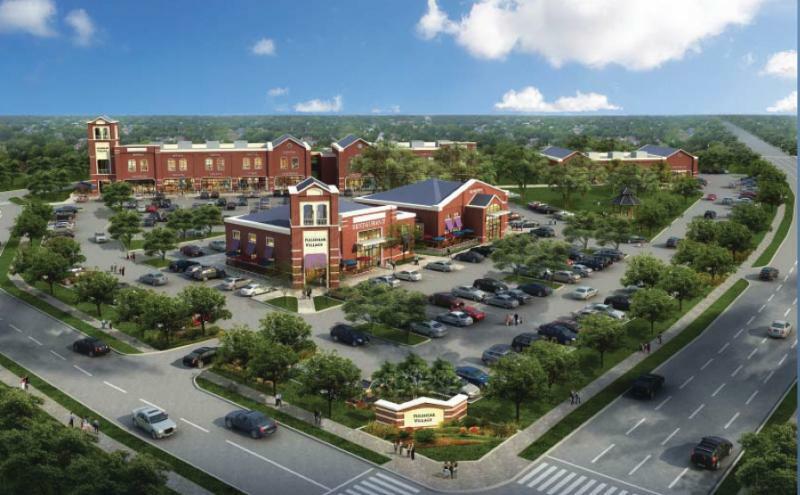 There is not a definite start date for Fulshear Village; yet it is getting closer. Below is a conceptual view of the complex which will be home to restaurants, retail and possibly lofts. Thrive Church: They purchased a 6-Acre tract in downtown Fulshear along Wallis Street. The plans call for a Worship Center along with an Education, Youth, Children and Fellowship areas with ancillary support facilities. There will also be outdoor recreation facilities and Child care services. They have created architectural drawings and a site plan and are working with the City of Fulshear to get the approval to start construction. La Balance: For those that remember George T’s which was located at the corner of FM 359 and 4th Street, this is the latest restaurant owner to give it a try at the same location. The original location was popular and was located on Westheimer Park Way & Fry Road, but fell victim to Hurricane Harvey. We’ve seen, fast food, Mexican and Italian. So, why not a nice French Restaurant? I’m hoping for the best. We need another successful restaurant. also be the first major commercial development on FM 359 north of Fulshear. Once the proverbial “ice” is broken, it won’t be long before others follow. The remaining 3-Acre “hard corner” is set to Close by the end of the month. 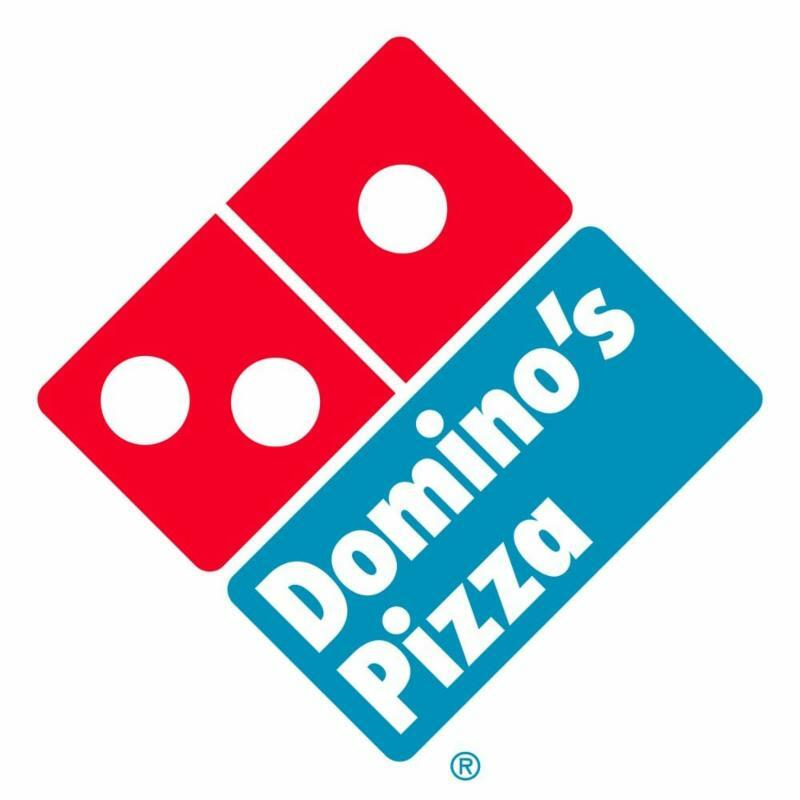 Domino’s: Located behind Ace Hardware on 359 is Domino’s pizza. A convenient location and great new addition to Fulshear.